Further, the union said pilots would refuse to operate aircraft with non-safety related defects between Saturday, January 26 and Monday, January 28. The industrial actions follows failure to reach agreement on a new workplace contract. 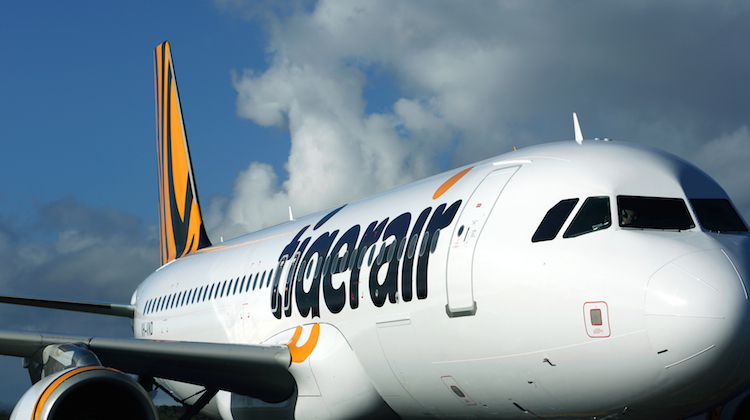 “The AFAP has lost patience with Tigerair after two years of negotiation and no pay rise for members,” the union said on its Facebook page on Thursday. AFAP senior industrial officer James Lauchland said the decision to engage in a work stoppage was not made lightly. However, Lauchland said Tigerair Australia pilots were simply looking for a fair deal, noting their employment conditions were below their counterparts at Jetstar, Virgin Australia and Qantas even though they flew similar aircraft. Tigerair Australia said on its website it had notified all customers affected by the industrial action, which will mean there will be no flights during the four-hour period on Friday. “Tigerair wishes to reassure customers that earlier this week all flights originally scheduled between 0500 – 0900 on Friday 25 January were re-scheduled as part of proactive contingency planning to minimise the impact of the proposed stoppage of work by the AFAP pilots,” the Tigerair Australia statement said. Tigerair Australia pilots commenced protected industrial action in early January, which involved not working on rostered days off, annual leave days or days free of duty. The action took place between January 4-7 and 11-17.